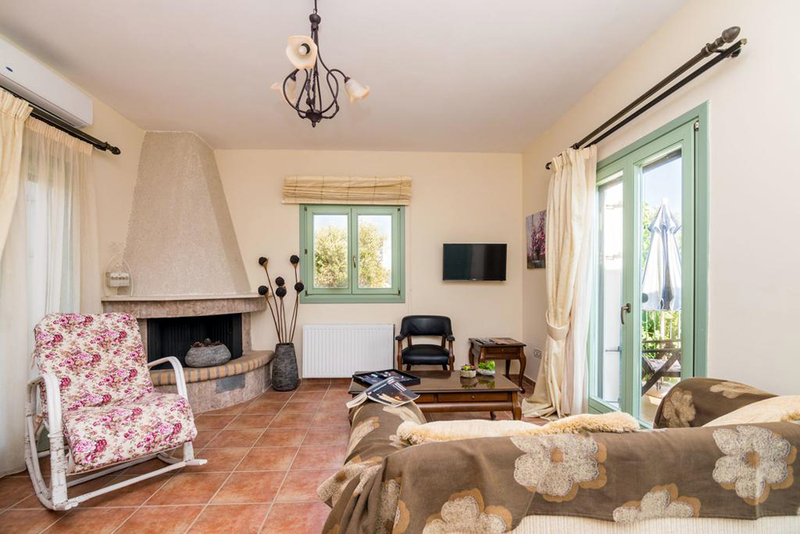 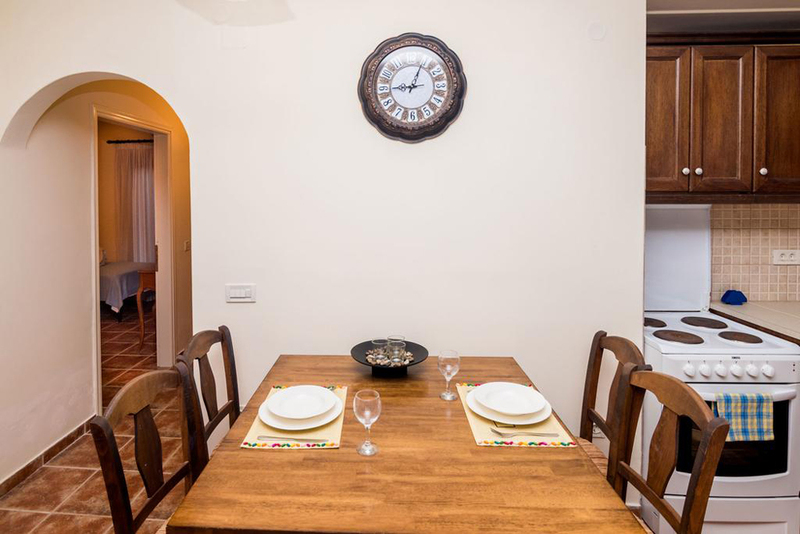 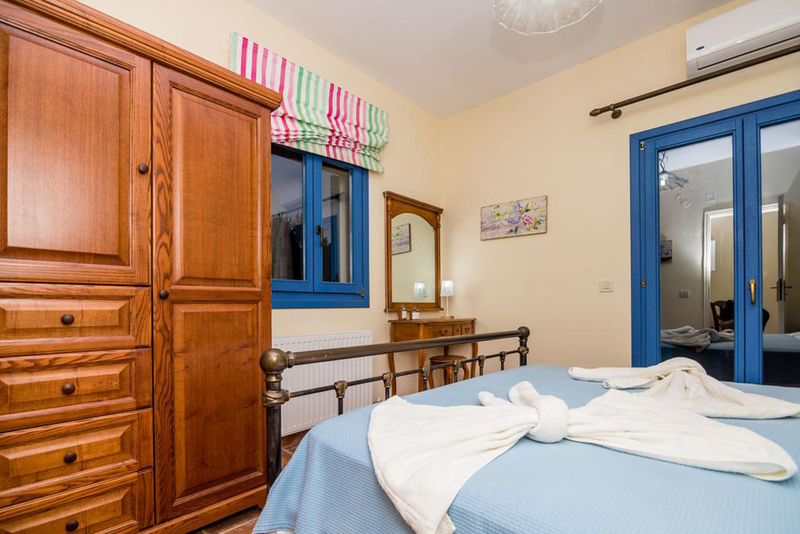 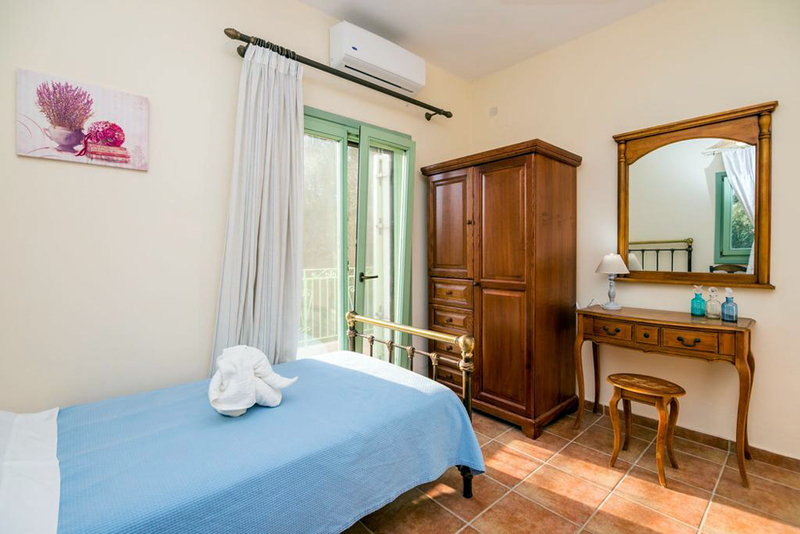 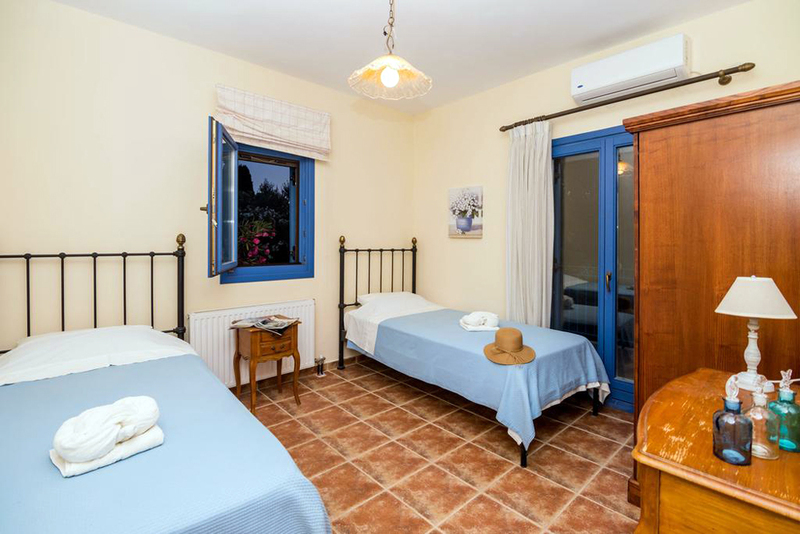 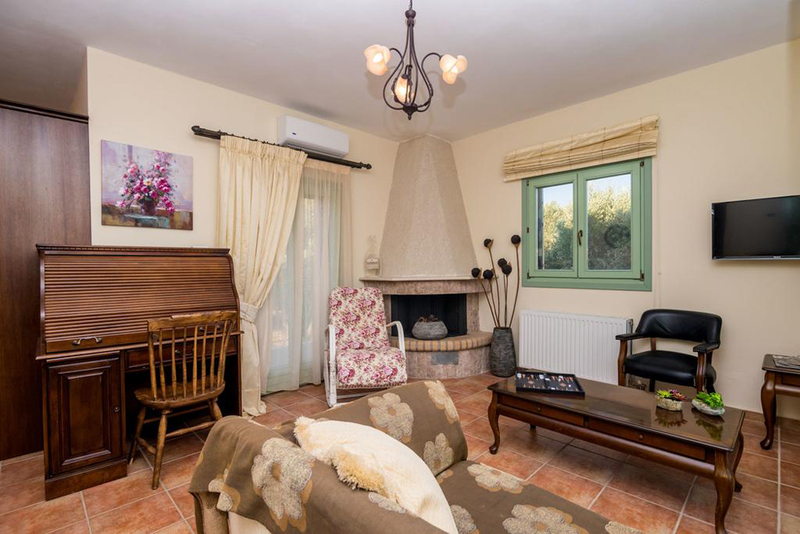 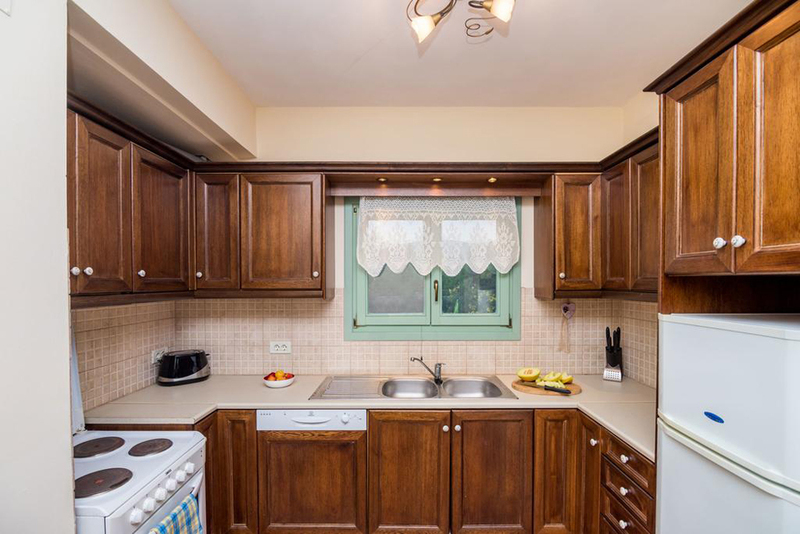 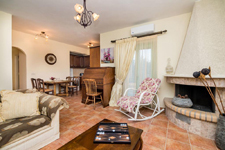 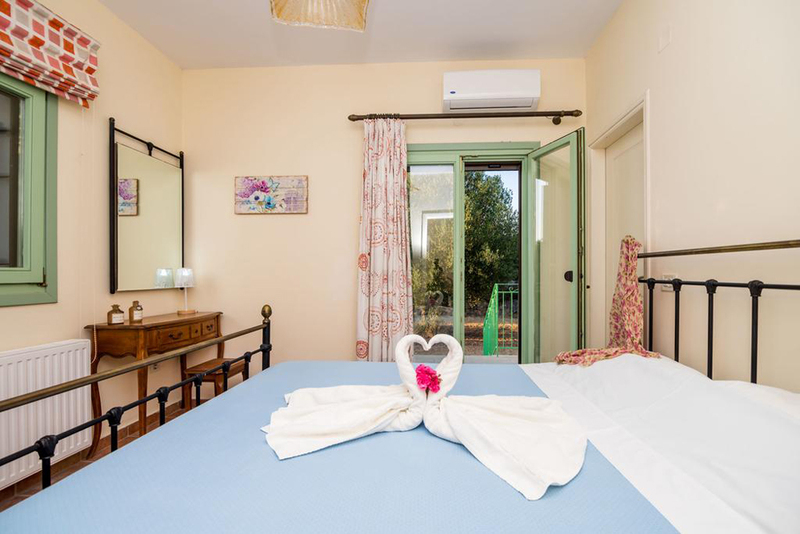 Leventis Villas is an agrotourism guesthouse offering air-conditioned apartments with private garden and parking space. 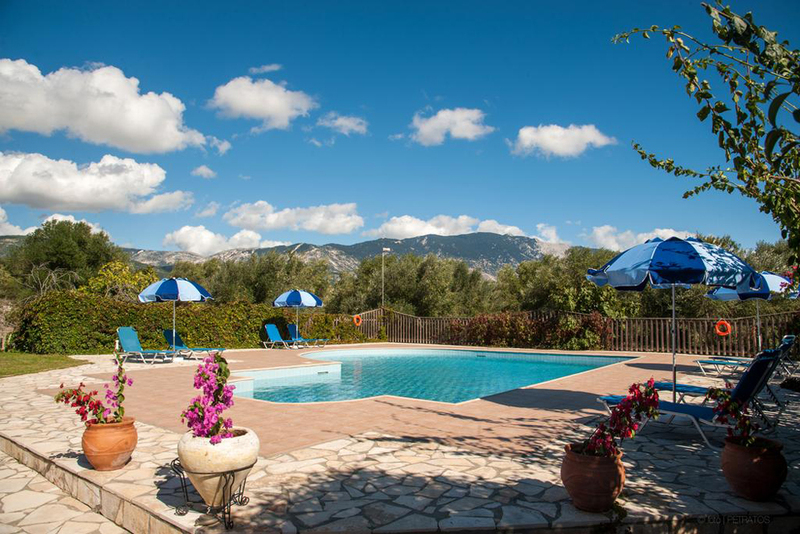 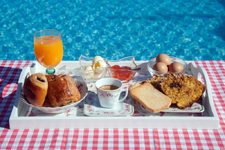 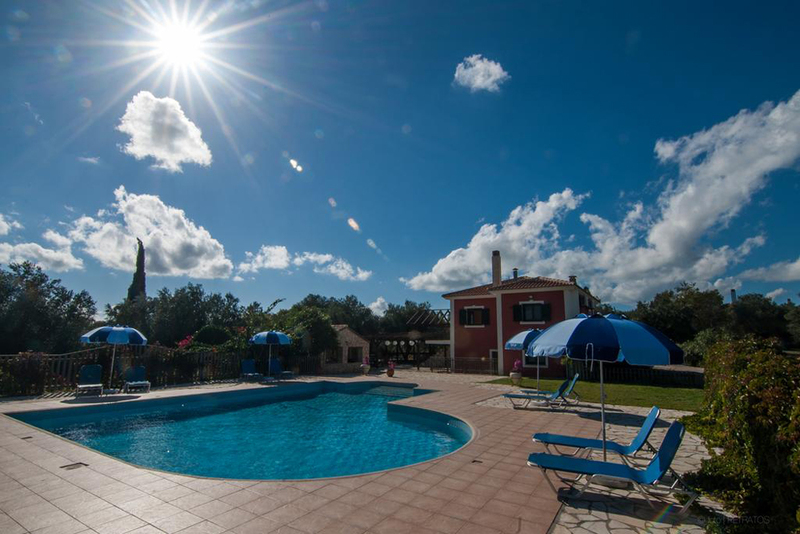 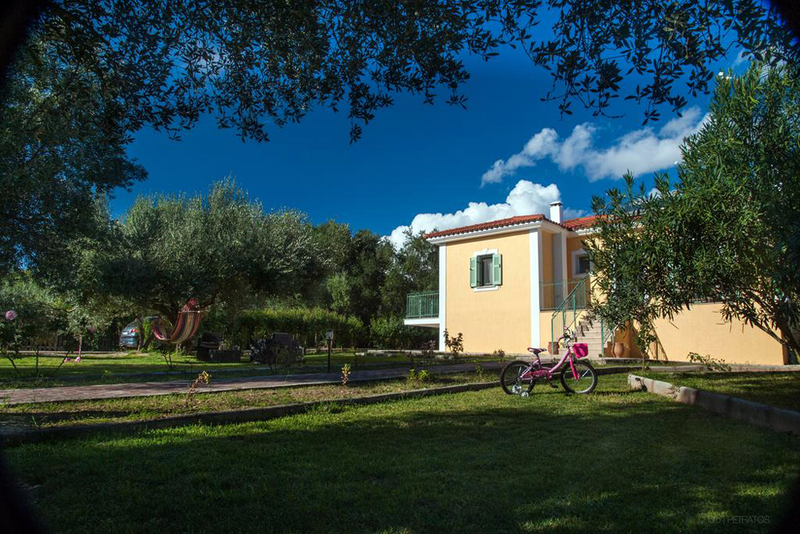 It has a swimming pool and it is located in Keramies area, a 10-minute drive from Kefalonia Airport. 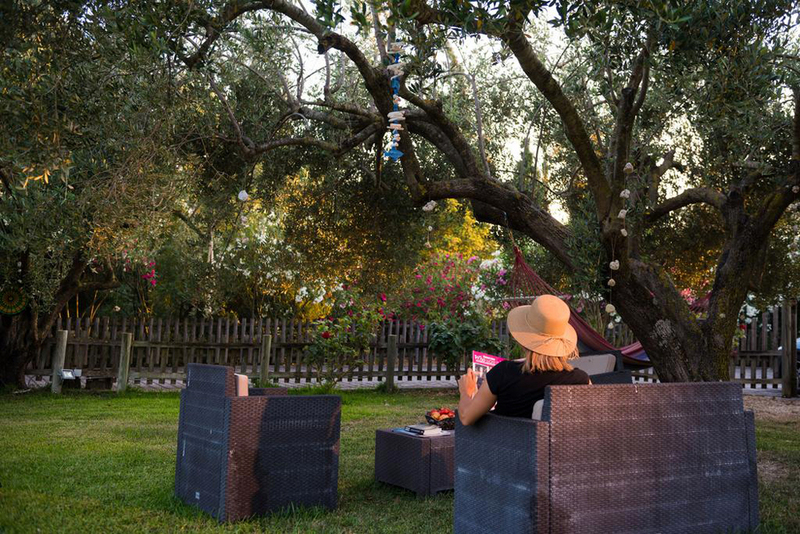 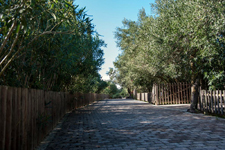 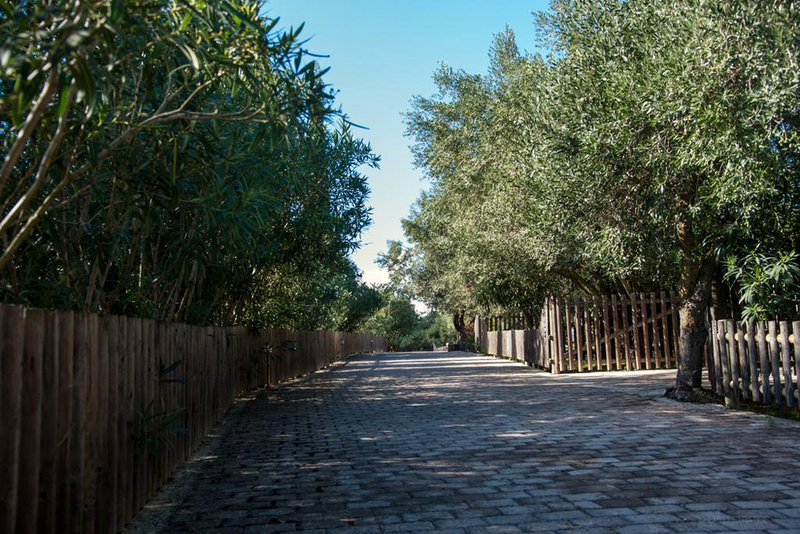 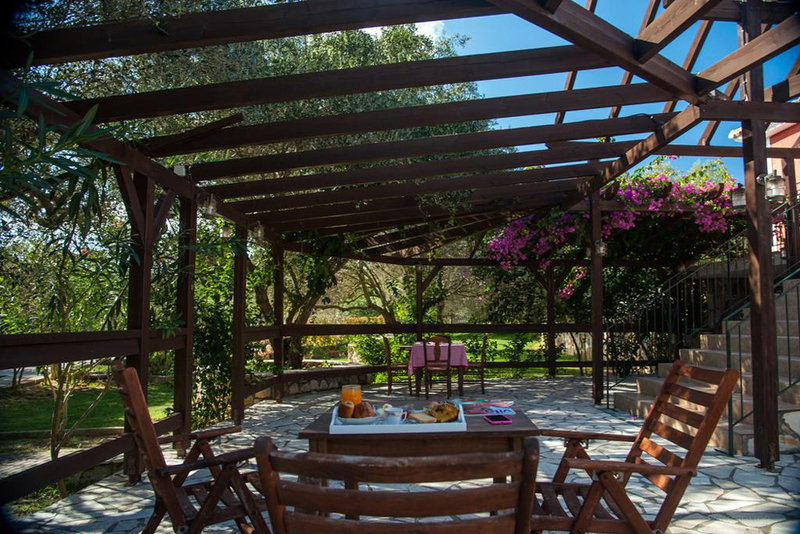 Leventis apartments are built in accordance with the local architectural style, surrounded by olive trees. 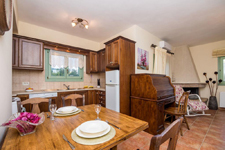 Each has a fully equipped kitchen with dining area, a living room with fireplace and 2 bathrooms. Units are also fitted with a TV, iron, dishwasher and hairdryer. 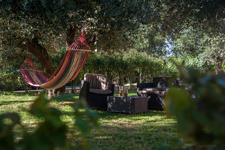 Guests are welcome to participate in the seasonal farming activities and get for free the goods produced, such as cheese, yogurt, wine and olive oil. Traditional meals are also being prepared based in local recipes. 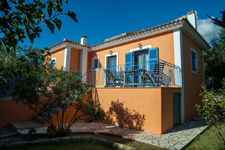 Argostoli, the capital of Kefalonia, is 11 km away from Leventis Villas. 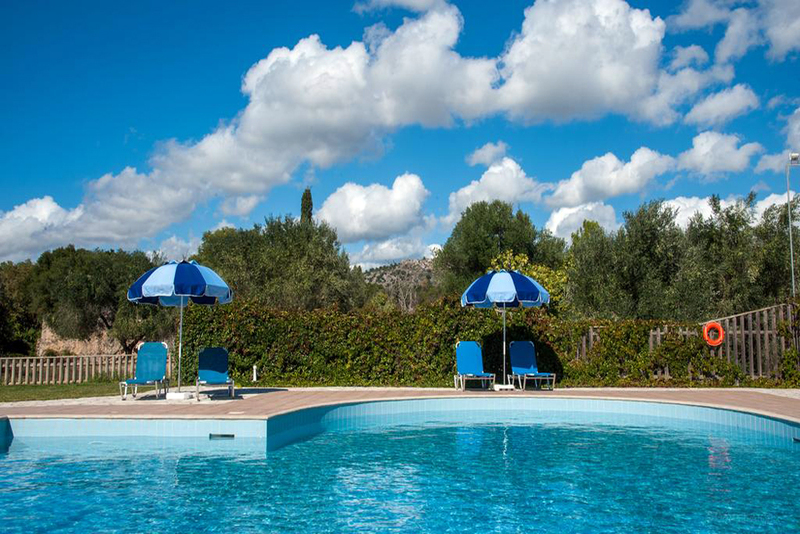 Avythos Beach is 3 km away from the property, while Ammes Beach is at 6 km.